Please join Emily Squibb, our Children's Librarian, to learn early reading strategies to support your child's reading journey. 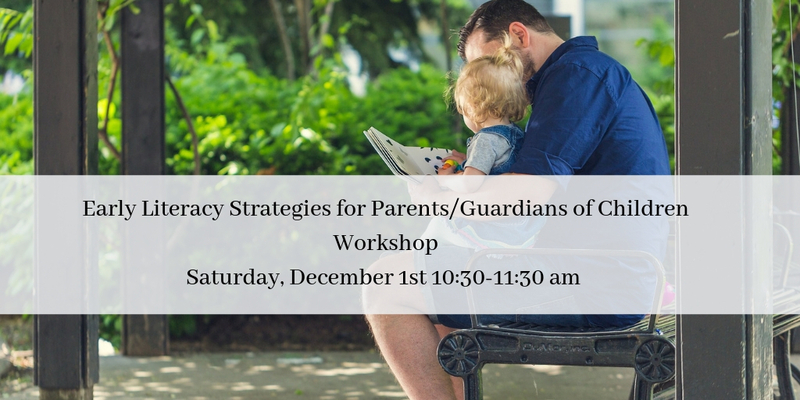 This workshop will be held on Saturday, December 1st from 10:30-11:30am in our children's reading room. Please sign-up at the library or contact Emily directly at childrens@newburynhlibrary.net.